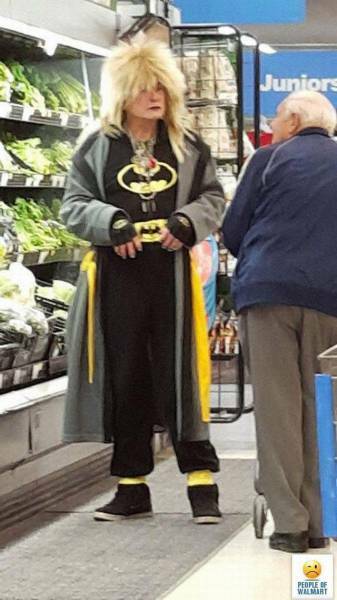 This Walmart shopper is either a huge fan of Batman or thinks they are Batman. This Walmart shopper is either a huge fan of Batman or thin..
How to keep generations of men watching TV shows. Cruisin' the beach checking out the hotties. Here we see two loving couples from different generations r..